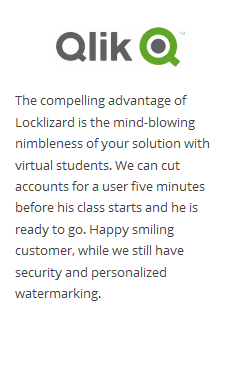 Locklizard protects your Intellectual Property (documents, reports, training courses, ebooks, etc.) from being stolen or compromized. We specialize in document security and copy protection for PDF files, protecting your intellectual property from unauthorized use, misuse and piracy. 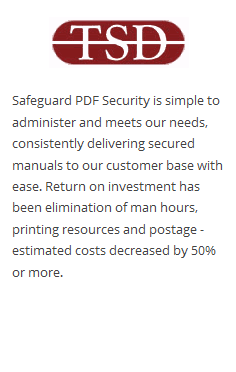 Safeguard PDF Security is PDF DRM software that controls access to and use of your PDF documents. 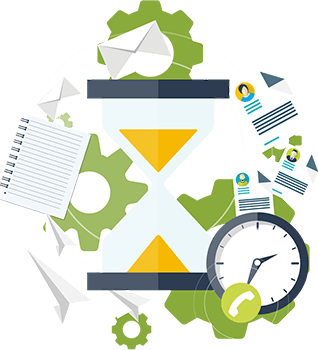 Control who uses your documents, for how long, where and when. Instantly revoke access access no matter where documents reside. 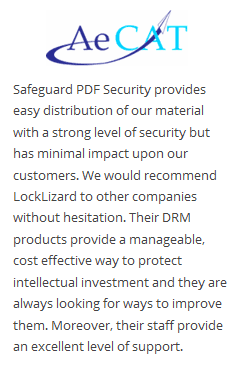 Safeguard Enterprise PDF DRM is PDF enterprise rights management software for larger publishers and corporate enterprises. It protects PDF files from unauthorized copying and distribution and audits their use. 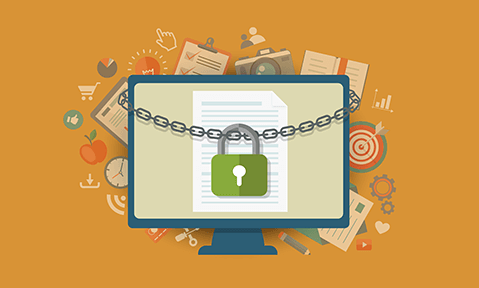 Secure virtual data rooms make you believe you can share documents securely online. 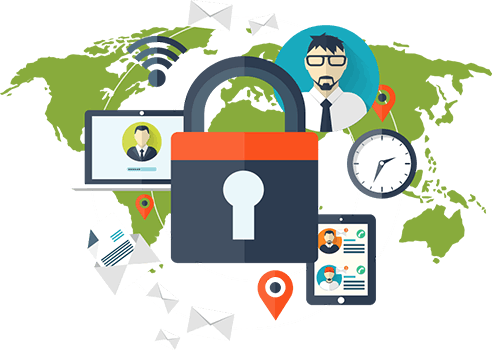 However, your documents are only as secure as the weakest link – login credentials can be shared with other users so anyone can login and view your ‘secure’ documents… See data room security is not adequate for secure document sharing. 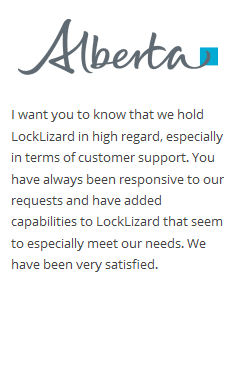 Why choose Locklizard over secure data rooms? Users never enter any credentials so they cannot be shared. Decryption keys are transparently relayed to an encrypted client keystore locked to the user’s device. 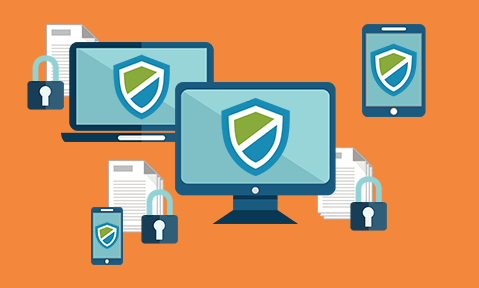 Unprotected documents don’t leave your computer so they can never be compromised. Secure documents on your local computer and distribute them by web, email, usb, etc. 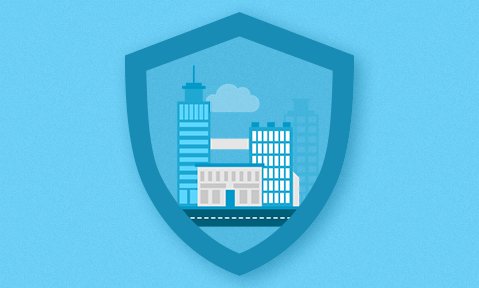 Want to make sure users can only open documents from a specific office location? Or they cannot open them outside their own country? 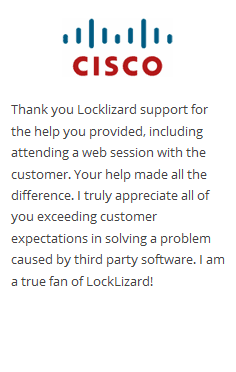 You are covered with GeoIP locking. Stop print screen & third party screen grabbing tools capturing your documents. 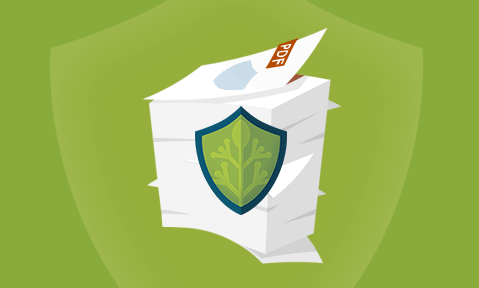 Prevent printing documents to PDF and other file formats. 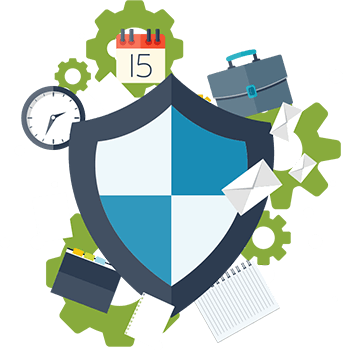 Our document security software prevents unauthorized document sharing and piracy. It controls access to and use of information inside and outside your organization, so you can securely share, and cost effectively distribute and manage your digital content. Control BYOD use and lock PDF documents to specific locations. Change access, print, IP restriction, and expiry controls even after distribution. Apply dynamic watermarks displaying individual user information to viewed and/or printed documents to discourage photocopying. Revoke documents and users at any stage no matter where they reside. Stop unauthorized access and control document use. 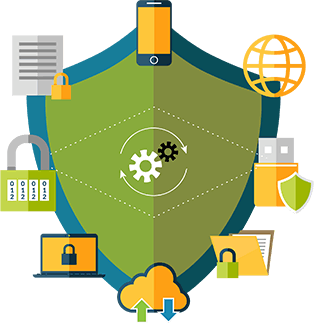 Using US Government approved AES 256 bit encryption, public key technology, licensing controls, device locking, IP restrictions, and DRM security, you can be assured that your documents are safe. Why you should not password protect PDF files. 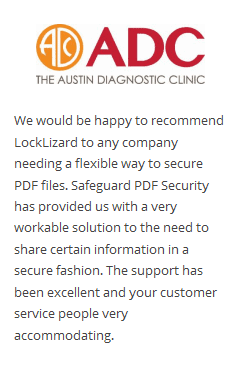 Locklizard takes your document protection seriously. Our document DRM enables you to securely share documents without insecure passwords, and enforces access, location, expiry, and usage controls no matter where your documents reside. Watermarking – invisible watermarks (secret) or visible (public)? Invisible watermarks are great for protecting images from copyright infringement but don't work so well with documents. This blog explains why visible watermarks are more effective as a document copy deterrent. 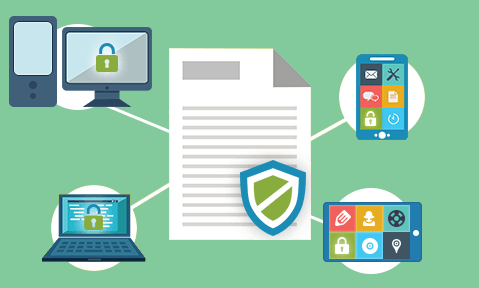 Types of document security methods for protecting digital documents. There are many different types of document security methods to choose from - password protection, public key technology, and tokens to name a few. 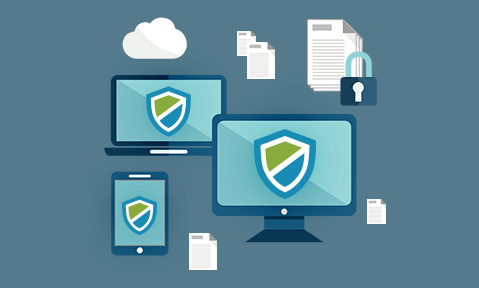 So what is best for digital document protection? 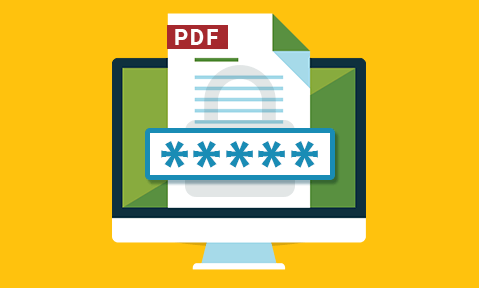 Why PDF password protection is useless for protecting PDF files. PDF password protection may seem a quick and easy option to protect PDF files but it provides a fig leaf of security at best. 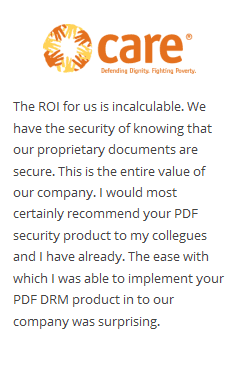 If you want to protect PDF documents securely then you need to look at PDF DRM solutions. The EU Copyright Directive – how does it affect publishers? The European Copyright Directive (EUCD) sets new copyright regulations to help protect IPR. Is it enough however to protect documents and other published information or is document DRM the way forward for Publishers? Document DRM: Replacing Encryption as the Standard for Document Protection. Encryption is used to protect files but does not control the distribution of information - once a user can decrypt a file they can do what they like with it. DRM is better able to protect content from copying & redistribution. Is Microsoft RMS a secure method of protecting documents? Microsoft has defined RMS policy as a source of weakness in controls rather than a failure of cryptography. This means that letting someone see the document was tantamount to giving it away. So how secure is it for protecting documents? Securing documents for Financial Advisers. Financial advisors need to share sensitive information with auditors, investors, analysts and other third parties without compromising the security of their documents. 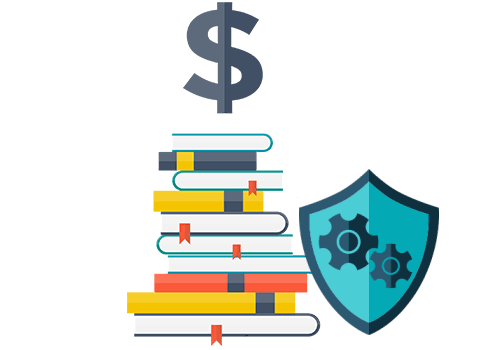 DRM enables financial to comply with regulation and share documents securely. Document, email & PDF DRM honor systems. Document, PDF and email DRM relying on the honor system is like putting up a sign asking a burglar nicely not to steal your property. In practise you need proper security (e.g. a decent lock) and some way of enforcing effective controls. 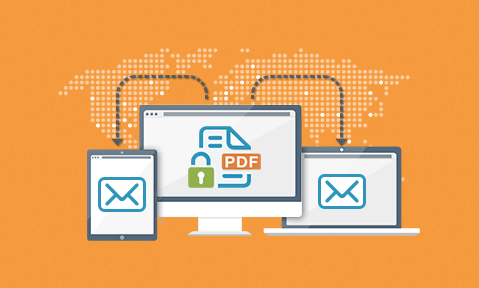 Using encryption & DRM to send PDF files securely. When sending PDF files securely by email you need to think about protection in transit and ensuring only the correct recipients can view them. Then consider controlling what users can do with those PDFs once they have received them to provide overarching security. 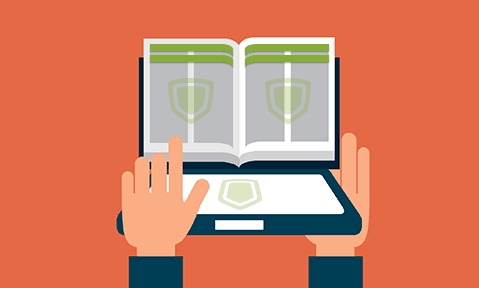 Document security, access controls, & DRM. Document security requires a lot more functionality than access controls to deliver a logical series of controls. Here we look at how and why the extra controls in DRM are essential to delivering secure document systems. 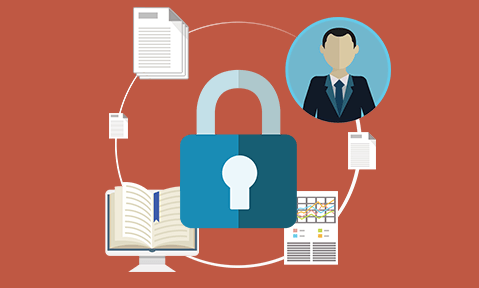 Is dataroom security adequate for secure document sharing? Data room security & secure document sharing. Many companies look to online data rooms or virtual data rooms for securing documents with third parties. But are they as secure as they appear? If you are looking to share documents securely in the cloud then be careful what you are buying. 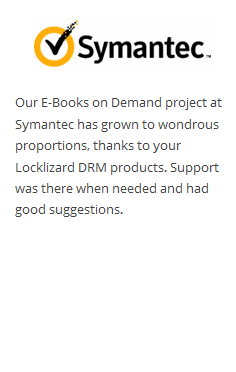 Who uses Locklizard PDF DRM Security? Organizations use our Digital Rights Management (DRM) security software to achieve PDF security without passwords, enhanced document security, copy protection of their intellectual property, while reducing publishing costs, complying with regulatory requirements such as SOX, putting in place document retention policies, establishing new revenue generation techniques and more. 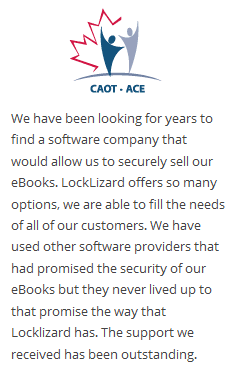 They all use Locklizard information rights management to secure documents and protect ebooks with DRM controls.